From 8:30 to 9:30 pm on Saturday, March 31, buildings in major cities around the world will go dark in observance of Earth Hour. The point is to show that modernity and the environment are incompatible. 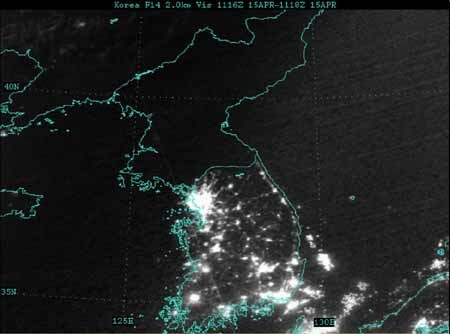 At the same time as Earth Hour, millions of people will leave their lights on to celebrate Human Achievement Hour. Michelle Minton, CEI’s Fellow in Consumer Policy Studies and also the founder of Human Achievement Hour, explains. In twentieth century oil has been the chief cause of anxiety. In 1914, the United States Bureau of Mines predicted that American oil reserves would last ten years. In 1939 the Department of the Interior said American oil would last thirteen years. Twelve years later it said the oil would last another thirteen years President Jimmy Carter announced in the 1970s that: “We could use up all of the proven reserves of oil in the entire world by the end of the next decade. In 1970, there were 550 billion barrels of oil reserves in the ground and between 1970 and 1990 the world used 6000 billion barrels of oil. So reserves should have been overdrawn by fifty billion barrels by 1990… Shale gas finds have recently doubled America’s gas resources to nearly three centuries’ worth. Matt Ridley, The Rational Optimist, pp. 237-38. Roger Cohen’s column in today’s New York Times is titled “Decline and Fall.” Channeling Gibbon, he compares America in 2011 to Rome in 475 A.D., says “the West is shot,” commits the broken window fallacy, and generally paints a picture of doom and gloom. Classical references aside, Cohen seems to be innocent of historical knowledge. 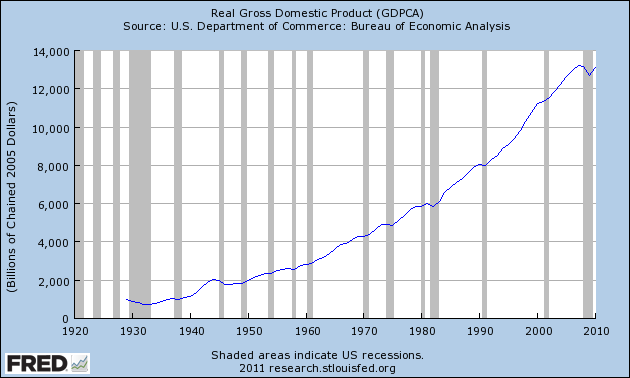 The graph below shows real GDP since 1929 (source). The wee little dip at the end is the cause of Cohen’s histrionics. Yes, economic growth is weak. Far, far too many people are out of work. And it will probably be a few years before boom times return. But context, please. Human Achievement Hour founder Michelle Minton talks about the annual celebration of human creativity and innovation that happens at the same time every year as Earth Hour. Ecology and economy are quite compatible. One definition of progress, after all, is doing more with less. When people are left free to achieve and innovate, that is exactly what happens, to the environment’s benefit — and mankind’s. Despite my pessimism (realism?) about politics, ever since reading Julian Simon, I have been an optimist when it comes to progress and the human condition. Since the industrial revolution, each generation has lived longer and better than the last. 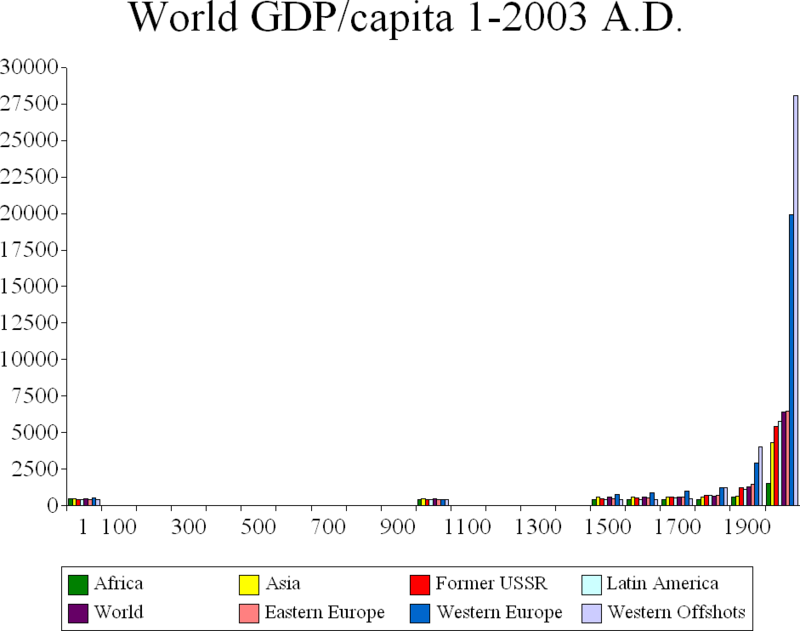 By that measure, the last decade was the best in human history. This despite the last decade being an unmitigated political disaster, at least in America. President Bush grew government faster than any president since Lyndon Johnson. Between new health care entitlements, massive energy and farm bills, two wars, and more than 30,000 new regulations, the Bush administration was no friend of limited government. President Obama has so far been no better. If anything, his policies are George W. Bush’s on steroids. Fortunately, the institutional foundations of the market economy are stronger than any bumbling politician. Wherever there is peace, stability, tolerably low corruption, and secure property rights, people will make their lives better over time, despite meddlesome regulators getting in the way. The pattern is global. Consider that in 1990, roughly half the global population lived on less than $1 a day; by 2007, the proportion had shrunk to 28 percent — and it will be lower still by the close of 2010. That’s because, though the financial crisis briefly stalled progress on income growth, it was just a hiccup in the decade’s relentless GDP climb.